HMD has been generous lately. Finns announced the roadmap for Android 9 Pie updates and are massively releasing the monthly security updates for Nokia devices. 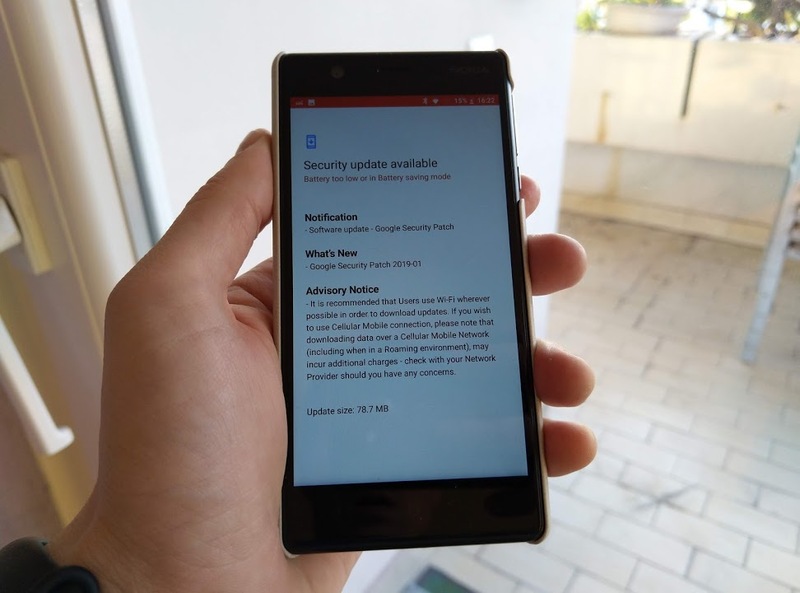 Nokia 3 (2017) started receiving the Google Security Patch for January. The update is 78.7 MB large and just brings the security patch. Our Nokia 3 (TA-1020) has 4_42D Build number, but the update might not be available immediately for all build numbers. Anyway, if you are close to your Nokia 3, check out for the update and tell us if you got it or not. Cheers!